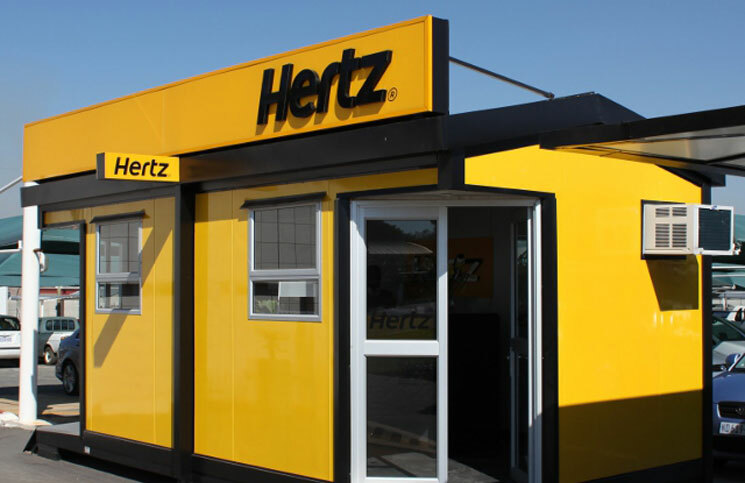 With more than 8,100 car rental locations in over 147 countries worldwide, Hertz is a leading international car hire company with a range of car and truck hire services. Located in major towns, cities and airports, Hertz are the easy choice when looking for vehicle hire. What do you like about using Hertz car hire services? Tell Hertz what you think of the service you received when hiring a car, van or motorhome. Did Hertz help you on your way with a vehicle for going on holiday, taking a business trip or moving house? Whatever the reason for your car hire, Hertz would like to know what you liked or disliked about your experience with them. www.hertzsurvey.eu is the Hertz online survey website for European customers. Once you reach the survey site you can select your language alongside your country flag to continue. Enter the 9-digit number from the top of your Hertz receipt and continue to answer all questions. The survey should not take long to complete and you will be helping Hertz to provide the best rental experience possible.